Cavtat - a place where life is a simple pleasure! 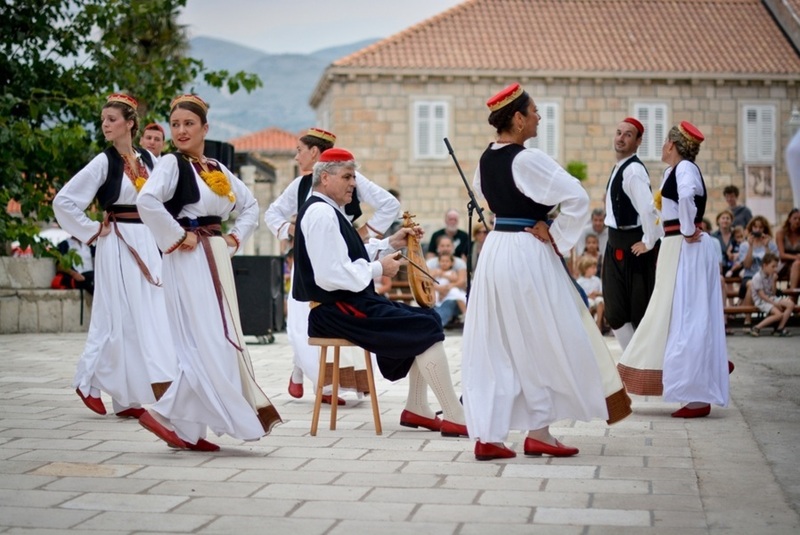 This small town is situated in Konavle region, 20 km south from Dubrovnik. Hotels, private accommodation, restaurants, culture and history, art and music, family Račić Mausoleum, Bukovac house - all is there... and even more! Cavtat is located between the magic city of Dubrovnik on one side and beautiful Konavle region on the other. There one can still feel the spirit of the past time and experience the centuries old tradition of our ancestors. It is an ideal holiday resort. Each visitor can discover his own wishes, enjoy the hidden coves at peace, long walks at the seaside or spend active holidays going in for recreational sports and entertaining cultural programs. 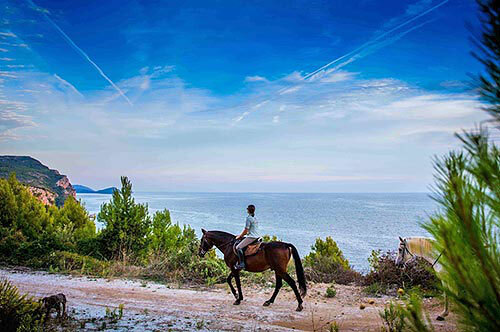 If you prefer rural accommodation, traditional food, folklore dancing, walking, cycling, horse back riding, jeep safary, photo safary, ATV safary, adrenalin parcs... come to rural part of Konavle region! Visit Cavtat & Konavle and discover the beauty of simple pleasure! Museums and Galleries of Konavle are public cultural institution engaged in the exploration, processing and presentation of museum holdings and locations in the Konavle area. 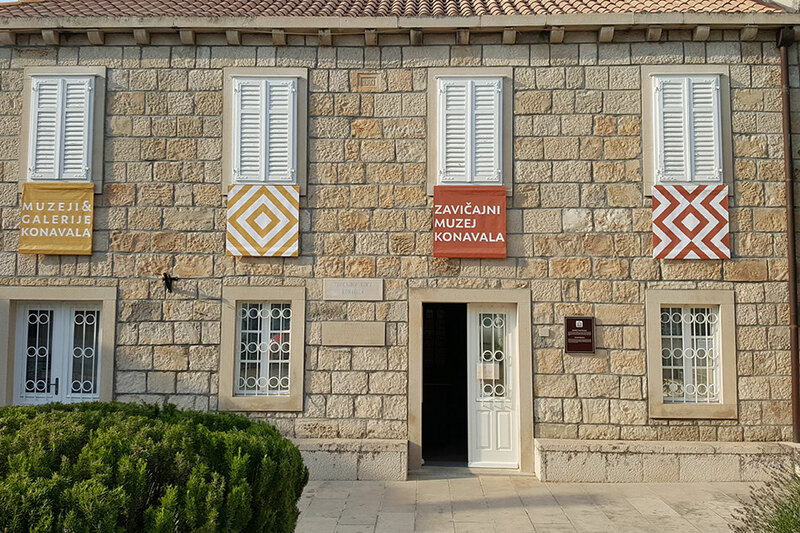 Museums consist of: House Bukovac and Family Racic Mausoleum in Cavtat, Konavle County Museum in Cilipi and Deapartment of Archaeology in Pridvorje. More than 50 years of dancing tradition in the village of Cilipi, place that nurtures traditional values of Konavle that even today reflect through traditional cultural heritage and beautiful Konavle national costumes, well known for their elegance and characteristical silk Konavle embroidery. 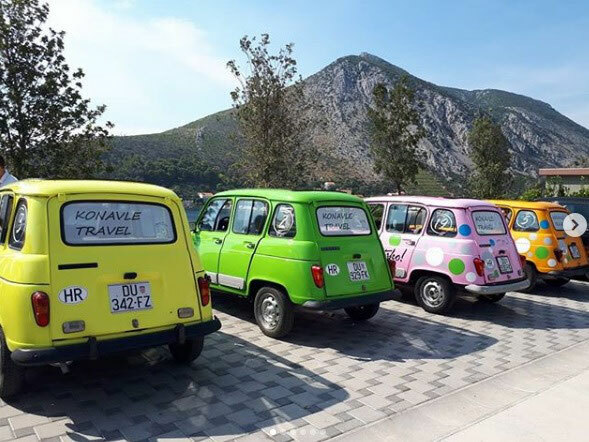 The real adventure and unforgettable experience of Konavle region with vintage Renault 4 cabrio, a driving tour with a difference. Participants can choose to drive or to be driven: four passengers in a car. Weather permitting, there is optional swimming in the small village and lunch is served in a 15th-century olive oil mill. Afterwards, transfers are arranged from Konavle to the hotel by coach. The gastronomic and oenological offer of Konavle is an integral part of the entire tourist offer, the sentiment and the atmosphere of the Konavle region. The restaurants and konobas in Cavtat base their gastronomic offer on the Dalmatian and Mediterranean cuisine: fish, vegetables and olive oil, and they seek for and follow the modern gastronomic trends. In numerous taverns and rural houses, the inland of Konavle offers traditionally prepared plain fare and healthy food in a unique atmosphere of the old Konavle houses. Among a number of authochtonous wines, the most famous one is Karaman Malvasia of Dubrovnik, the winner of the World of Malvasia competition and the proud holder of title Champion of the World. 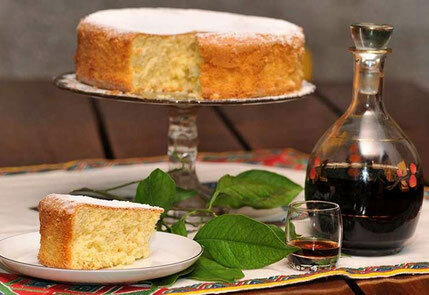 The book tells about the history of this wine and dates it to 1383 and times of Dubrovnik Republic, when this wine was a protocol gift of the Republic.